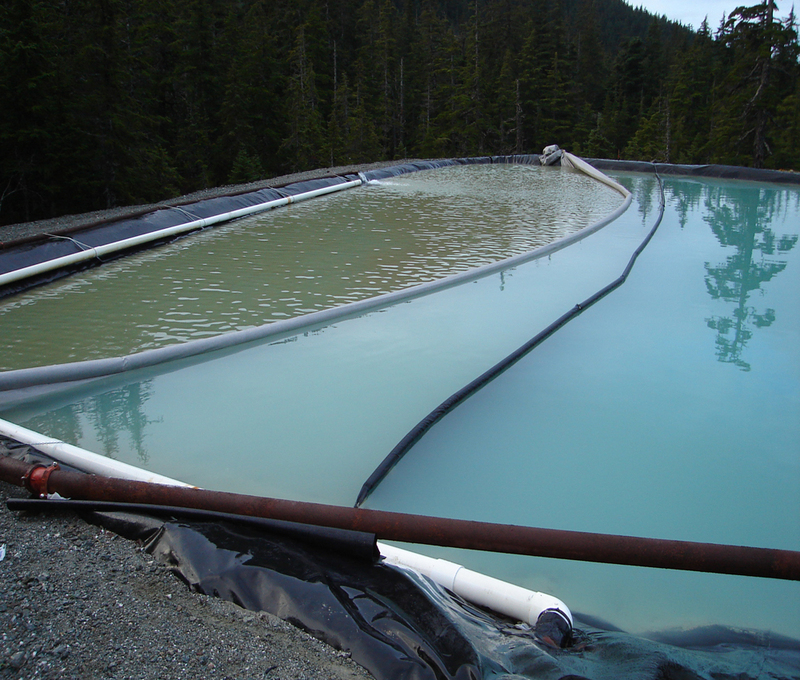 Turbidity Curtains also referred to as Silt Curtains, Silt Barriers, or Turbidity Barriers, Turbidity Curtains or Floating Barriers are designed to deflect, contain and isolate sediment in order to stop or reduce suspended or floating particles from migrating from one area to another. Applications include Dredging, Marine Construction, Wastewater Ponds, Lagoons, and Rivers to name a few. Material of construction ranges from PVC for oil booms to woven and non woven geotextile fabrics with varying degrees of filtration based on flow rates and turbidity control. Spinpro Turbidity Silt Curtains & Floating Barriers offer economical alternatives to more costly national brands. Our products range from semi-permeable Silt Screens to 100% impervious and are shipped with 6” Polystyrene float with a buoyancy of 61 lbs./ft²., sufficient to keep the barrier at a minimal elevation of 3 inches above the water line. The standard fabric is 22 oz./yd² Nylon Reinforced Vinyl Fabric (PVC) yellow in color, with UV inhibitors and a minimum grab tensile strength of 500 lbs. 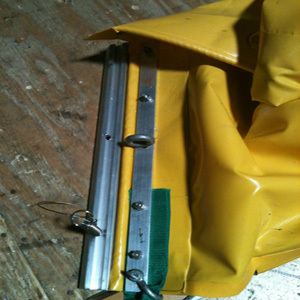 The top tension cable is 5/16” galvanized cable placed at bottom leading edge of skirt. The cable is finished off at aluminum connectors in order to transfer and distribute any load across other barriers. Breaking Strength is 10,000 lbs. The chain is finished with 1 ton hook on one end and O-ring on other, to allow sections to connect and transfer any load. Chain is enclosed in a pocket. Breaking Strength 7,600 lbs. and weight is 1.00 lb/ft. The top 18” consist of ASTM Marine Grade Aluminum Quick (“Z”) connectors and grommets for lacing from below the connector to the bottom leading edge of skirt. Extreme edges are reinforced with 5/8” poly rope. Our type 2 Turbidity Silt Curtains are ideal for moving water applications such as: rivers, inland waterways, harbors, protected ports and lakes with wind and or current. Choose from these popular sizes, or have them custom made to your own specifications. 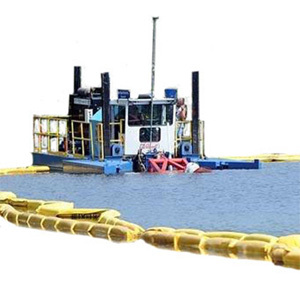 The floating turbidity barrier is designed to restrict the flow of silt laden runoff from construction or other erodible sites, keep it contained in a limited area, and allow the silt and sediment to settle out before being carried into adjacent or connecting watercourses. Our Floating Barriers are constructed of 18oz vinyl-polyester fabrics, (a 22 oz fabric is optional) to meet all known state specifications..